Emily and I work with a lot of females in college and grad school, and like in the general population, eating disorders and body image issues are prevalent. And although most women come into Lean4Life looking to lose weight, our top priority is helping our patients develop and maintain a healthy relationship with food and their bodies. (Versus living and dying by the number on the scale.) FAT loss essentially always follows. 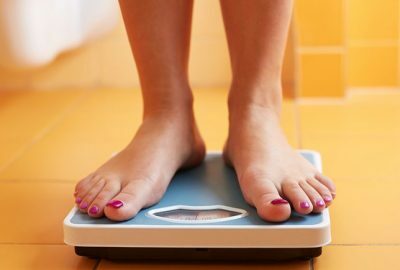 In this article, I talk about weight fluctuations and why the scale can be a useful tool but is certainly not the end-all and be-all when it comes to weight and health.